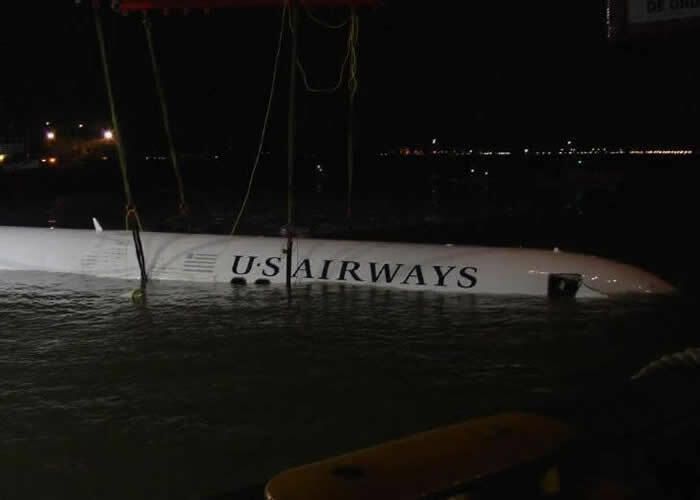 The US Airways flight 1549 ended up in the Hudson River off of Manhattan on Thursday. Luckily the 150 passengers plus 5 crew members on board the airplane have been reported to have got of the airplane. The flight was going to Charlotte, North Carolina. According to the Reuters, the cause for the unexpected splash in the water was caused by a flock of geese that got in the flight path. The plane is an Airbus A320 and was being manned by 5 crew members consisting of 2 pilots and 3 flight attendants. 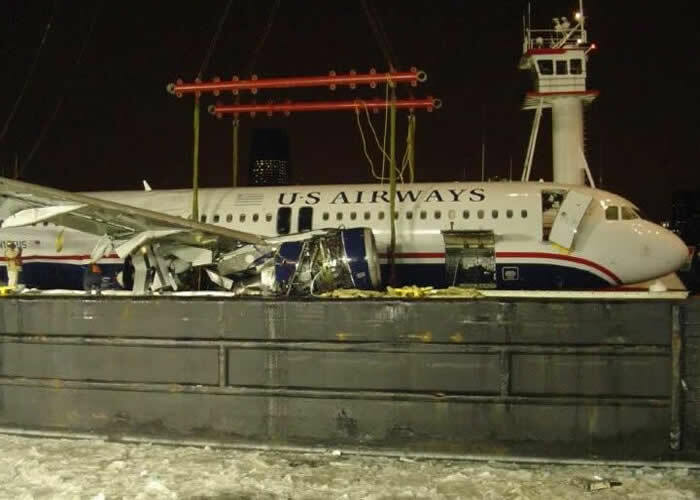 At one point the pilot told flight controllers of hitting birds only a few miles from the New York LaGuardia airport. Edith Honan and Claudia Parsons continued to report that one passenger said they heard what sounded like an explosion. Then the pilot told them to brace themselves for the impact as they landed in the water. 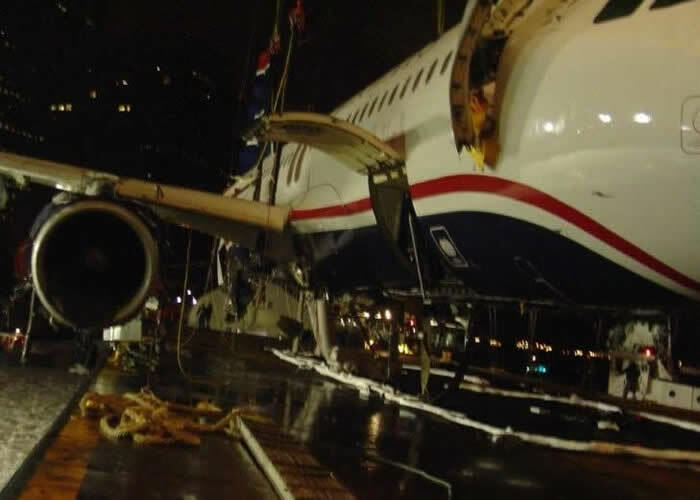 Passengers on the plane did get injured and were being taken to local New York hospitals for treatment. 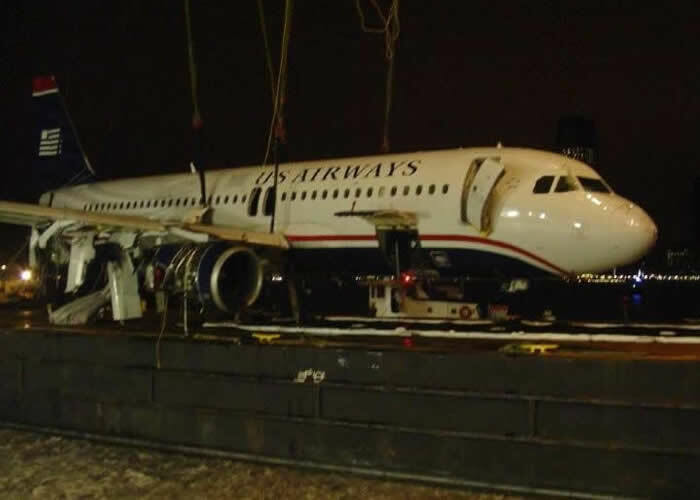 US Airways is working with the authorities in regards to this crash landing. 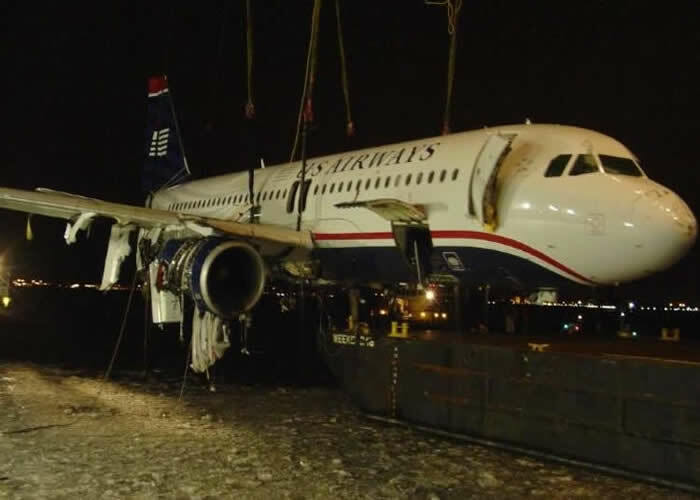 Passengers on the US Airways flight that crash-landed into the Hudson River Thursday afternoon praised the actions and courage of the pilot, a safety consultant with 40 years of experience in the aviation industry. 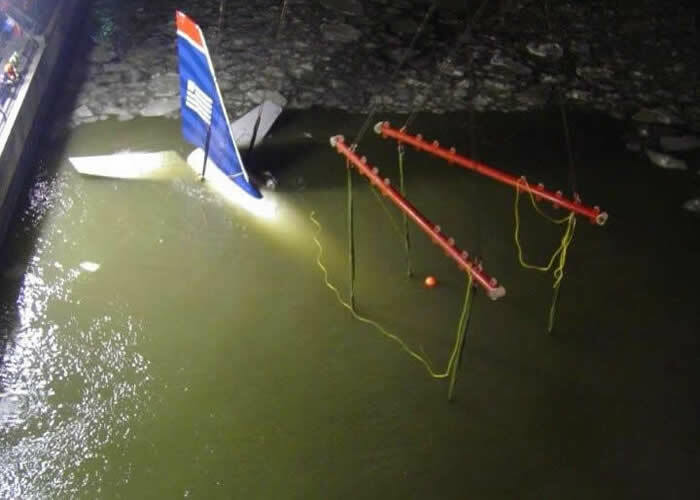 Note that only one engine was sheered off, not both... And considering that landing in water is like landing on concrete, not a whole lotta damage to the Airbus fuselage... Musta been one great spash landing. Sullenberger’s wife told News Companies that she was stunned to hear the news from her husband after it was all over. The crash-landing has…earned the former fighter pilot and private safety consultant accolades from state and government officials. New York Mayor Michael Bloomberg commended the pilot for not leaving the plane without checking to make sure every passenger had been evacuated. 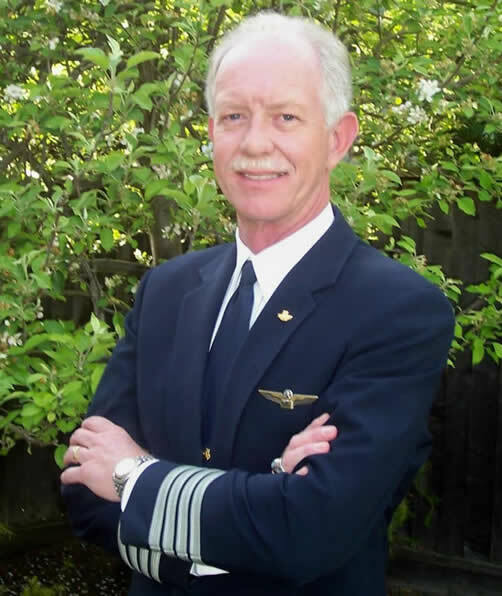 He has been a pilot with US Airways since 1980, following seven years in the U.S. Air Force. 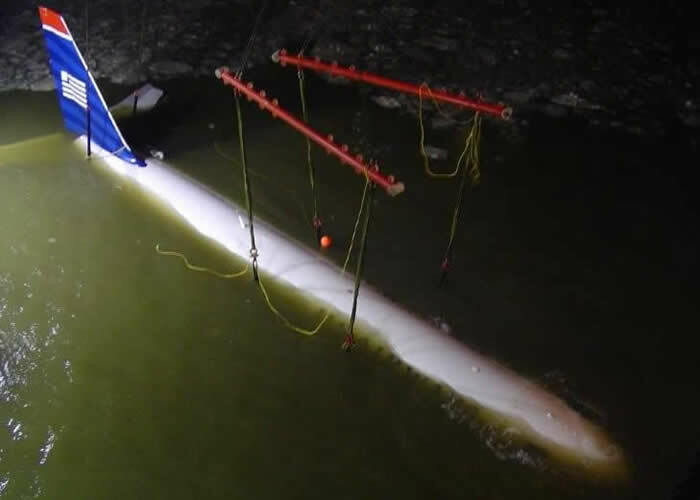 His resume — posted on the Web site for his safety consulting firm, Safety Reliability Methods — lists piloting procedures, technical safety strategies, emergency management and operations improvement, as areas of industry expertise. 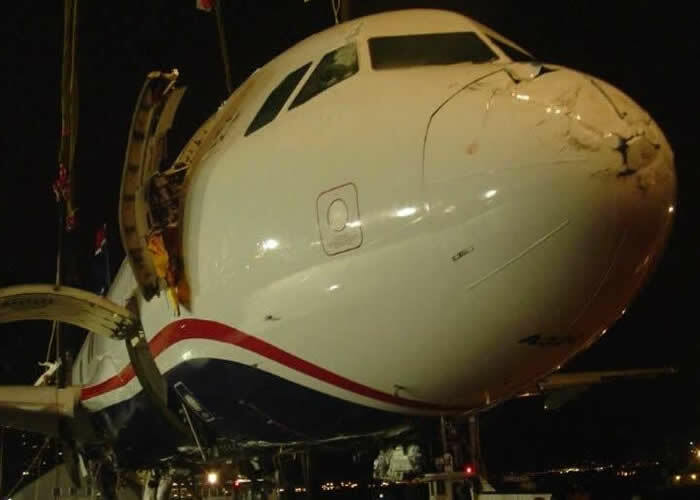 He served as an instructor and Air Line Pilots Association safety chairman, accident investigator and national technical committee member, according to a biography on the site. 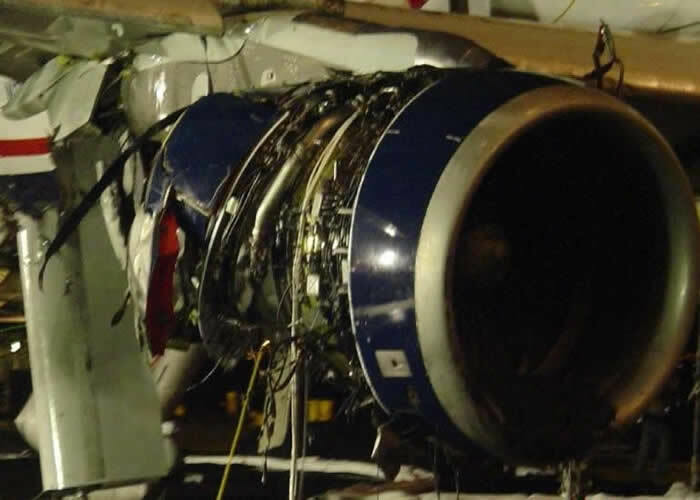 He participated in several USAF and National Transportation Safety Board accident investigations, and worked with NASA scientists on a paper on error and aviation, his site says. 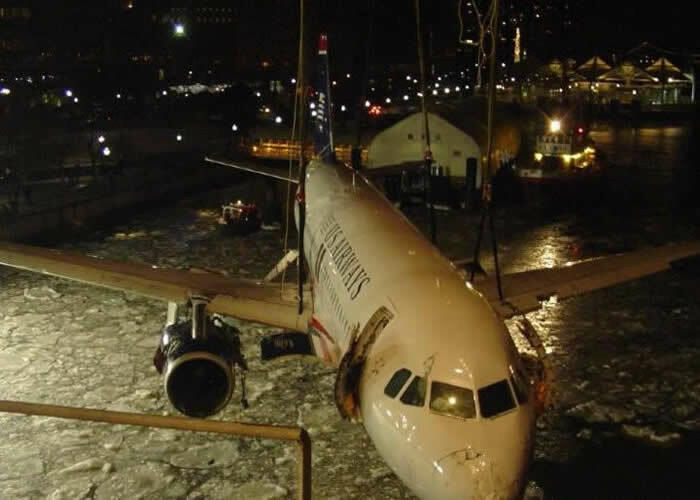 For the passengers on flight 1549, Sullenberger’s skill and expertise were apparent. My wife - a onetime pilot - made an excellent comment. 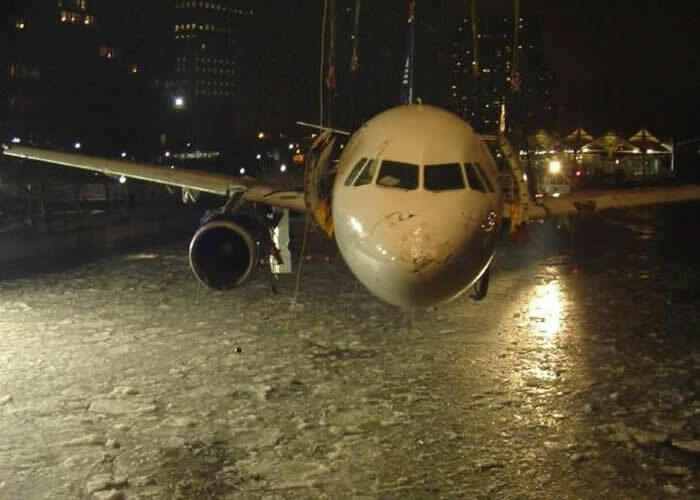 The point is - that this wasn’t a “crash” landing. 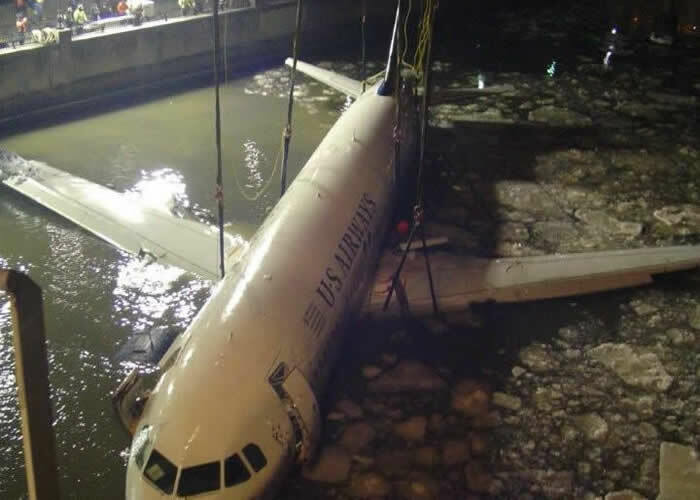 It was an emergency landing; but, Sullenberger’s skill and cool kept it from being a crash landing. 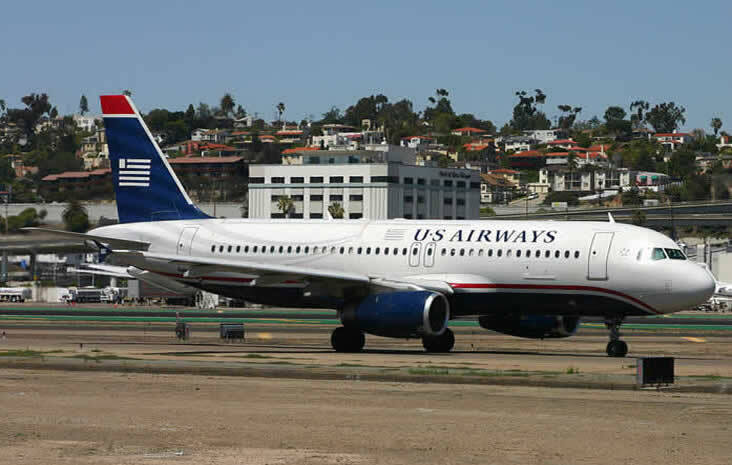 PLAY THE US AIRWAYS HUDSON RIVER LANDING GAME BELOW!! !